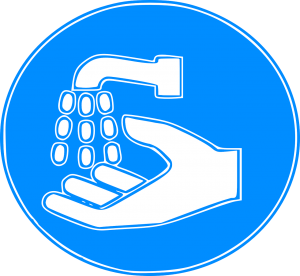 Hand hygiene is at the core of effective infection prevention and control programs, and actions today serve as a reminder to continue, as well as improve, best practices in this area. WHO is calling for health workers to clean their hands at the right times, building on hand hygiene improvement efforts made up to now. CEOs, administrators, and managers should support hand hygiene campaigns, and infection prevention and control programs. If you work in the healthcare field, we want to hear from you. 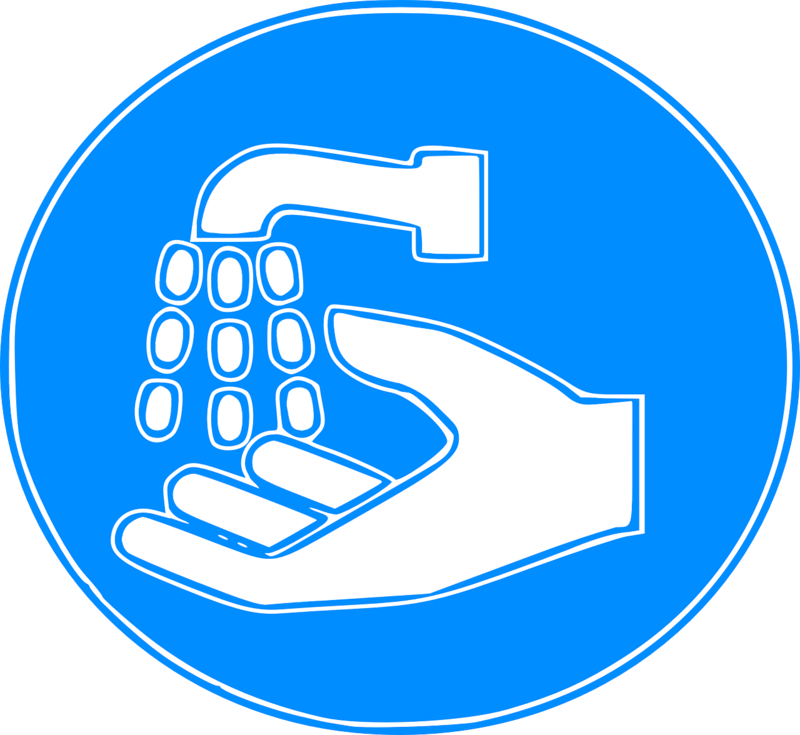 What improvements have you seen in your workplace in regards to hand hygiene? What more could be done? Please let us know on our Facebook page. And join the online conversation with WHO by using #handhygiene and #antibiotic resistance. Not long ago we shared a primer on how to use GlitterBug Gel — a great product for measuring the effectiveness of how hand sanitizer is applied. But what about those of us who don’t use hand sanitizer? If you prefer to wash your hands using soap and water, GlitterBug Potion is for you! We usually think of potion as a substance used in mythology or magic; the stuff of fairy tales and imagination. 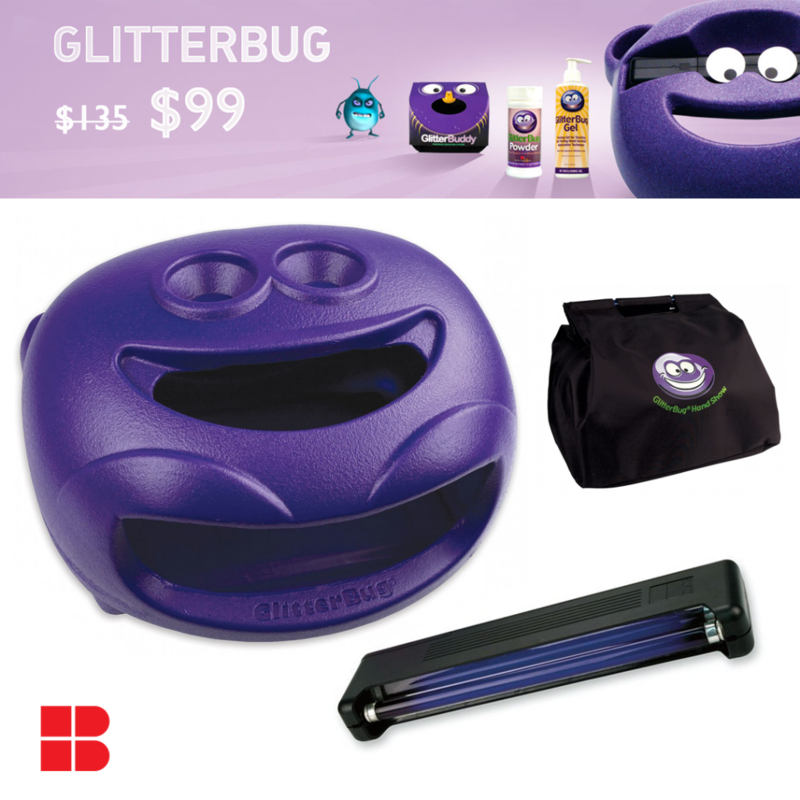 GlitterBug Potion, however, is a real product used to teach good handwashing technique. 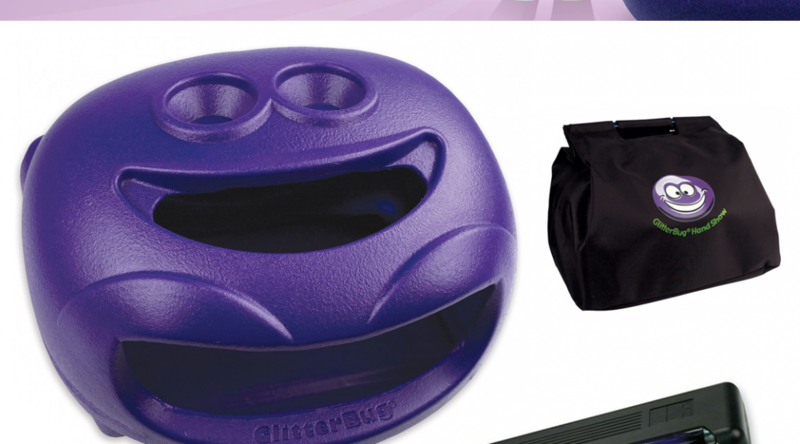 The potion consists of a UV fluorescent powder mixed in a special hand lotion. To see how GlitterBug Potion works, apply the Potion as you would any other lotion. Next, wash your hands as you normally would with soap and water. Dry your hands thoroughly, then check under the light (such as the GlitterBug Disclosure Center). Are any areas of your hands glowing? Those are the areas you need to wash more thoroughly. Commonly missed areas include the knuckles, sides of the hands, and fingernail area. Consider using a GlitterBug Hand and Nail Scrub Brush to reach those tough spots. For cleaner hands, a magic wand won’t help you, but GlitterBug Potion will!